London-based skatewear label Palace is opening a new store in Tokyo and created a very disturbing advertisement to celebrate the occasion. A man in a Shining-esque hallway, an oni, and Jonah Hill's head with a classic Japanese final shot mark Palace's arrival in the land of the rising sun. For Adam Sandler, music and comedy go hand-in-hand. 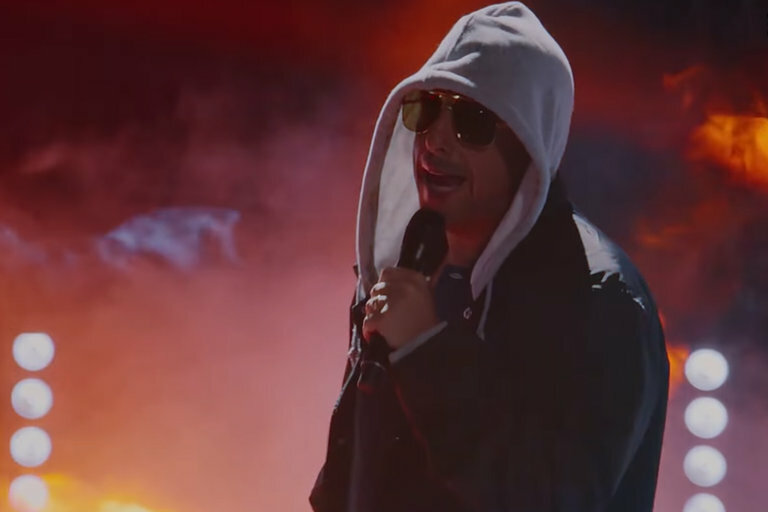 From his beginning in standup to his breakout on SNL, music has been a big part of his act. Sandler is back with a comedy special on Netflix, 100% Fresh, and riffs on all the accessories that you have to have before you can even walk out the door in our modern life. 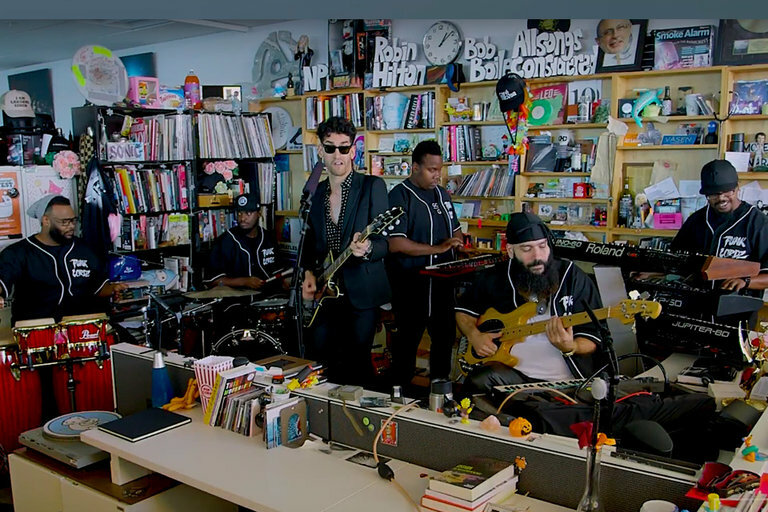 Chromeo brings the funk to the NPR offices for their tiny desk concert. The Montreal duo exchanges their synth beats for a live band to perform a few tracks from their latest album Head Over Heels while donning matching Funk Lordz uniforms. College degrees, esports, video game tutors, streaming for a living — video games have come a long way from rotting your brain, ruining your eyes, and improving your hand-eye coordination. 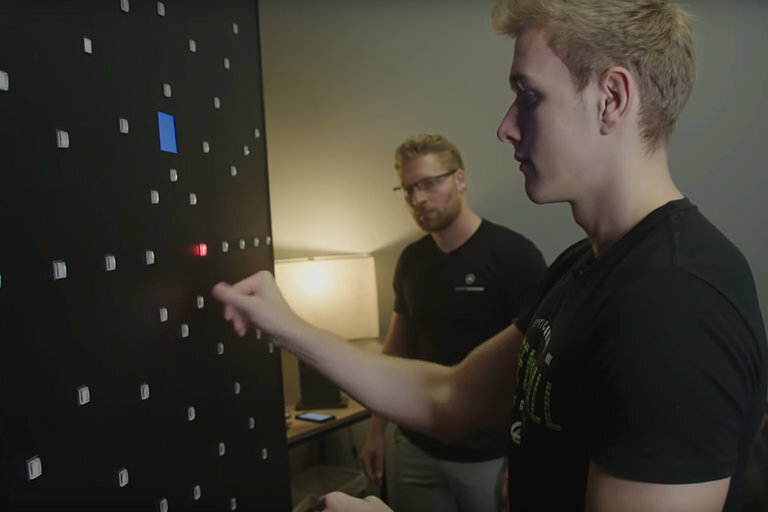 WIRED's Peter Rubin went up against League of Legends pro Matt Higginbotham at the Sports Academy in California, where pro gamers and pro athletes train under the same roof.